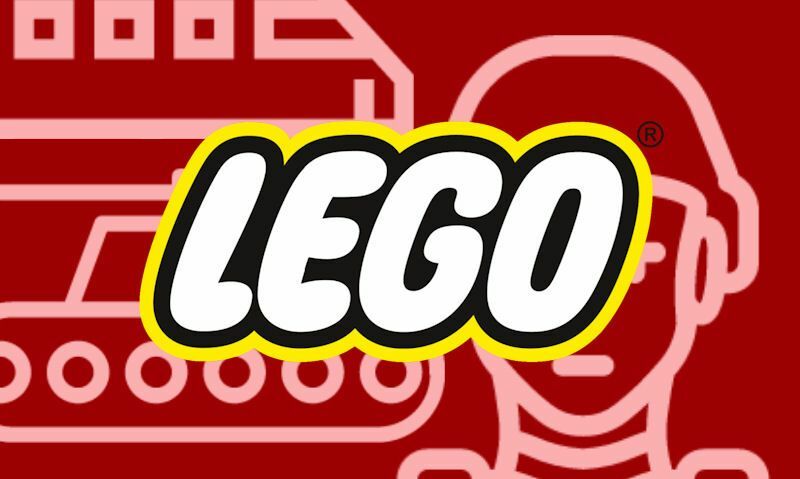 As you may know, Lego take a light hearted approach on their brick collection, focusing on kid friendly sets, including movies and big brands. 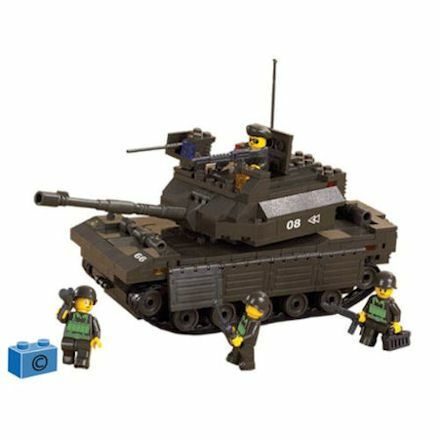 So Lego tanks in their current range does NOT exist or every likely to fit in, we may have something that will resemble something from a kids Disney movie, but that's all. This includes not only tanks, but army men, vehicles, airplanes and boats - basically all equipment associated with the military. This may not be possible as there are no Lego bricks that allow you to replicate the shape and form of a tank, and for obvious reasons. This is because the tank treads and functioning wheels do not exist and will result in a model that resembles more of a square bulky car. Then there's the color green or camouflage patterns, it just doesn't exist. There are Lego like brands available, you can look at Enlighten Bricks and Sloan for example, and we must say Sluban do it very well, and are compatible with LEGO. And well Enlighten Bricks are nowhere near the quality of Lego, they do have a similar style but may not be interchangeable. You are able to build the sets yourself with dozens of bricks and pieces. It wouldn't make sense to send you on your way without showcasing a few Sluban tank models available, and we've done just that below. Notice each model replicates real life tanks, there's the gun taffif that spins around well the gun can be positioned, and the wheels are on treads. 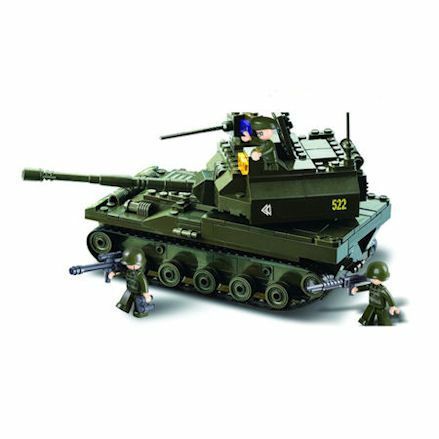 Each tank comes with a crew of three or four, with one figure taking the gunner position.